Michael Schumacher is a man who needs no introduction, even people who’ve never seen a Formula 1 race in their lives have heard of him, and know of his remarkable feats driving some of the fastest race cars ever developed. Over the course of his career Schumacher won 7 Formula 1 World Championships, with 68 pole positions, 77 fastest laps, 91 wins and 155 podium places. 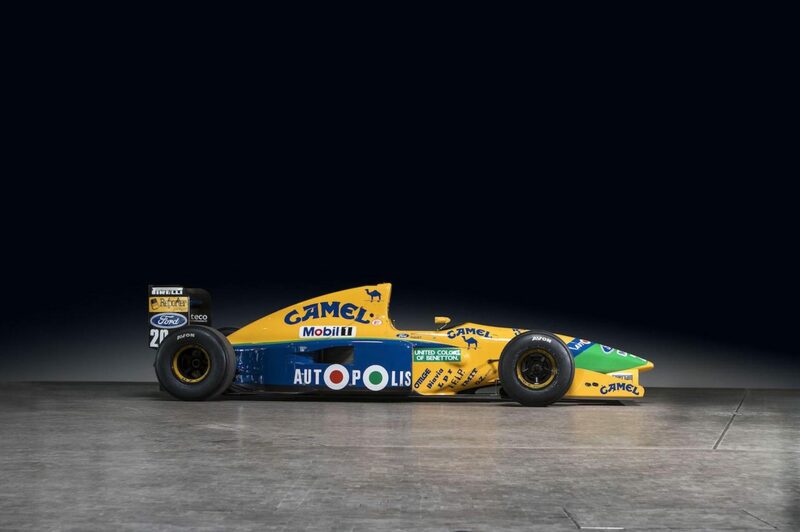 The Ford HBA5 V8 powered Benetton B191 was introduced in 1991 for team drivers Nelson Piquet and Roberto Moreno. 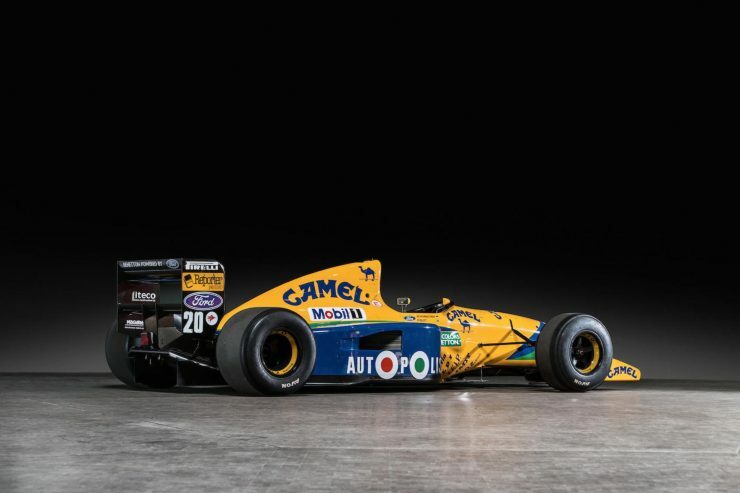 Its most successful outing was at the 1991 Canadian Grand Prix, where it took a hugely popular win in the hands of triple World Drivers’ Champion Piquet. 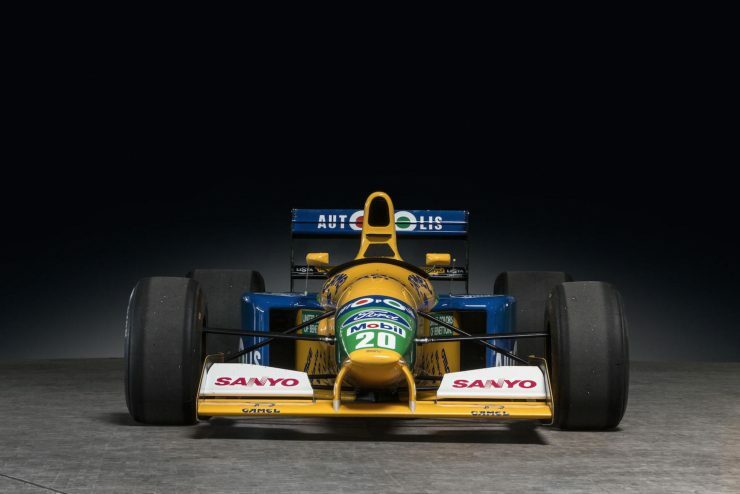 The race has been mired in controversy for years, Nigel Mansell had been leading Piquet on the final lap and as he was waving to the crowd his car jolted into neutral and slowed almost to a halt. 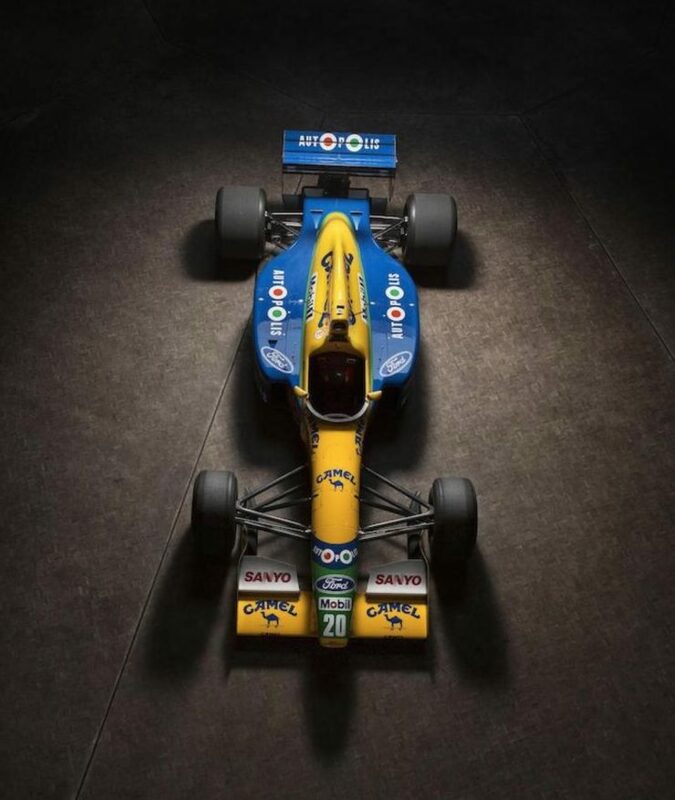 Rumours circulated that Mansell had inadvertently flipped the car into neutral whilst waving to the spectators, giving Piquet a chance to overtake him unexpectedly for the win. Mansell insisted that the car had snapped into neutral as he downshifted, and Williams later confirmed this to be the case. 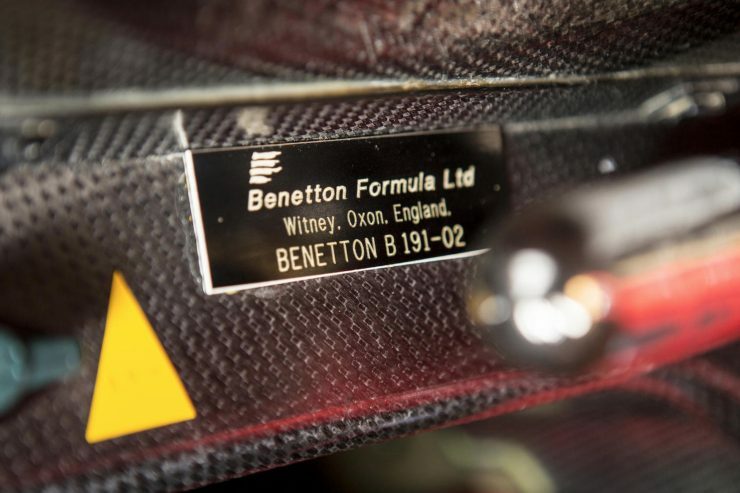 Benetton B191 was designed by John Barnard and Mike Coughlan – two towering figures in the sport. 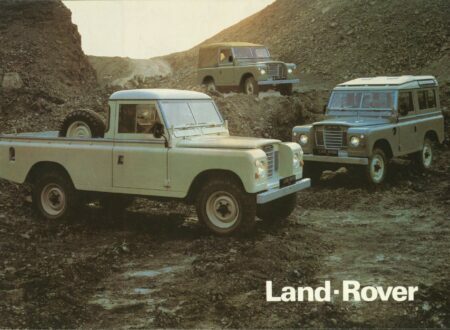 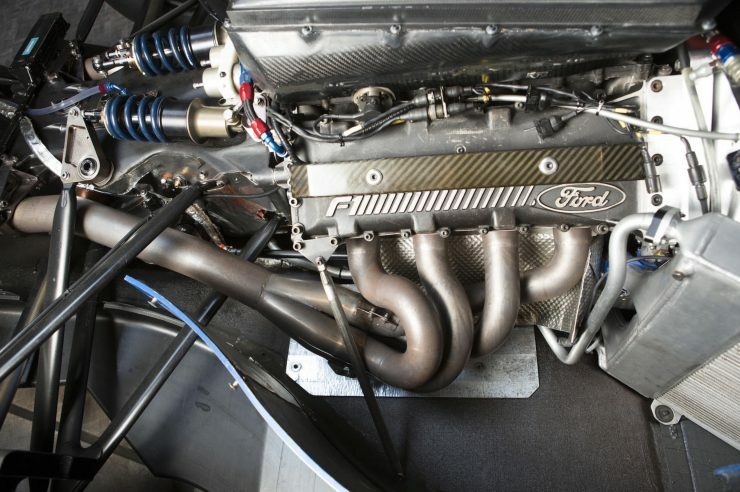 Barnard had been the first to introduce the now ubiquitous carbon fibre composite chassis (in 1981), and the semi-automatic gearbox (in 1989). 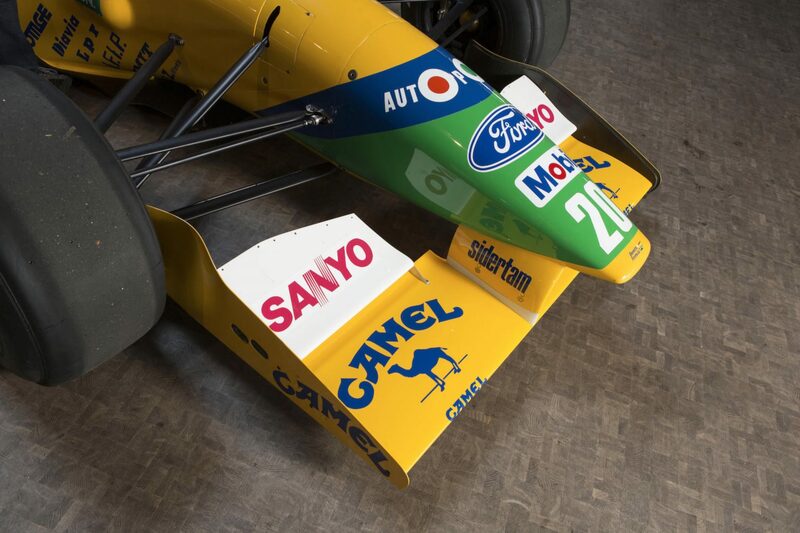 Coughlan had worked for Lotus, McLaren, Benetton, Ferrari, Arrows, and Williams. 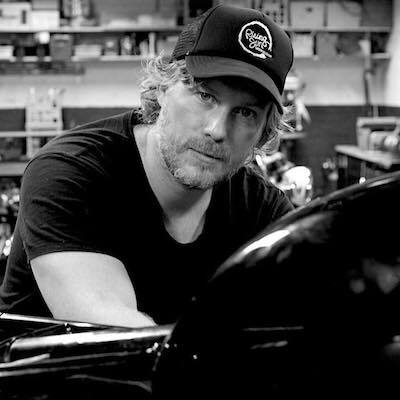 He also led the design team in creating the Ocelot armoured vehicle. 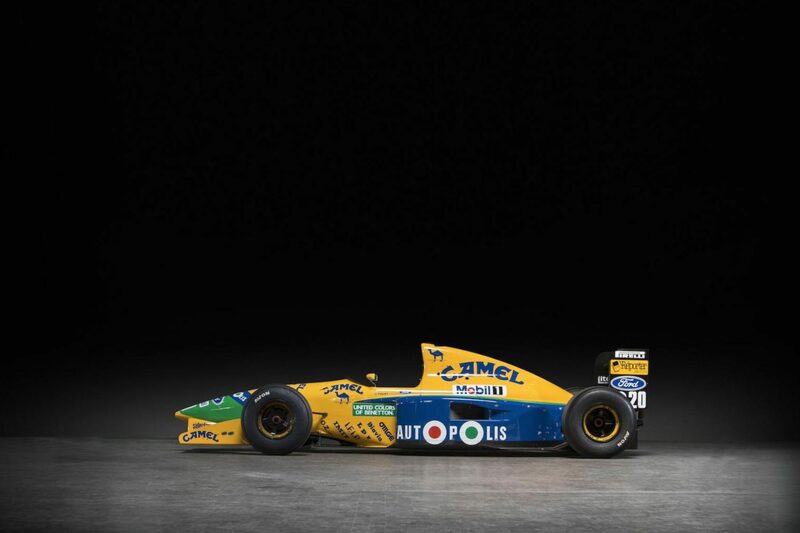 Following the 11th race of the 1991 season (the Belgian Grand Prix) Moreno was replaced by a promising German newcomer named Michael Schumacher, who would pilot the Benetton for the final five races of the 1991 season. He took a strong 5th place in his first outing for Benetton at the Italian Grand Prix, followed by a 6th at the Portuguese Grand Prix, another 6th at the Spanish Grand Prix, he suffered an engine failure at the Japanese Grand Prix, and he retired at the 1991 Australian Grand Prix. The final race of the 1991 season has the historical distinction of being the shortest F1 race ever – it was rained out after just 14 laps. 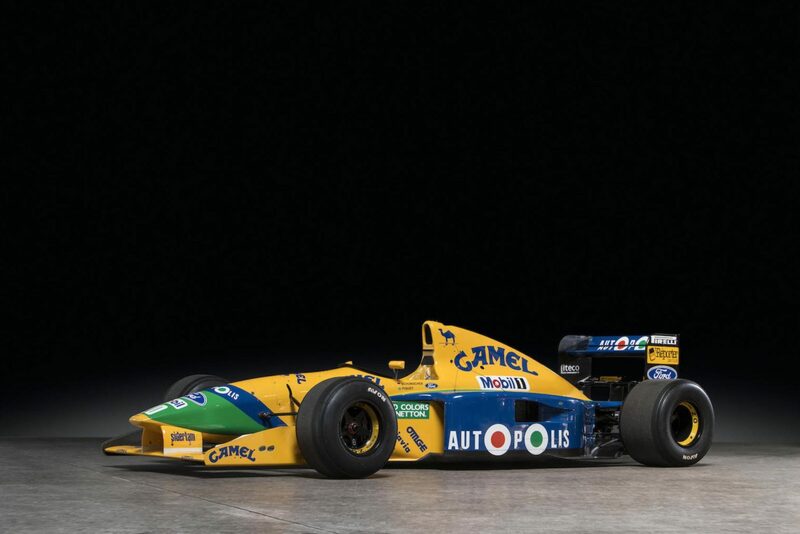 Despite the season ending, the life of the Benetton B191 wasn’t yet over. 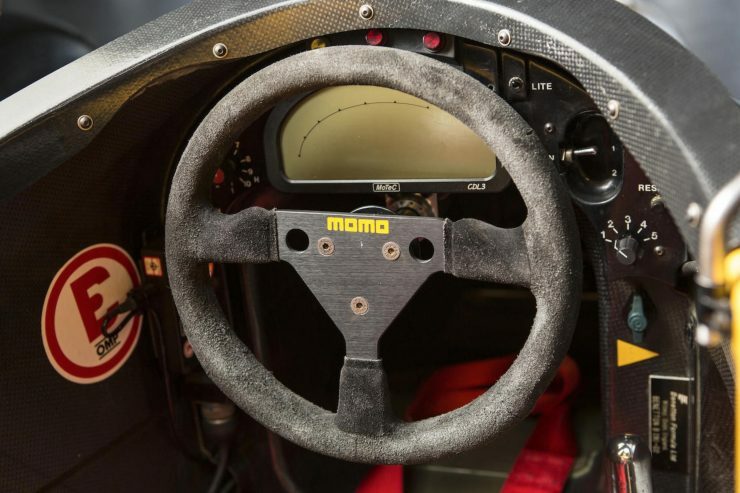 A revised version was pressed into service for the first three races of the 1992 season and dubbed the B191B, with Schumacher remaining with the team, now paired with a promising British driver named Martin Brundle. 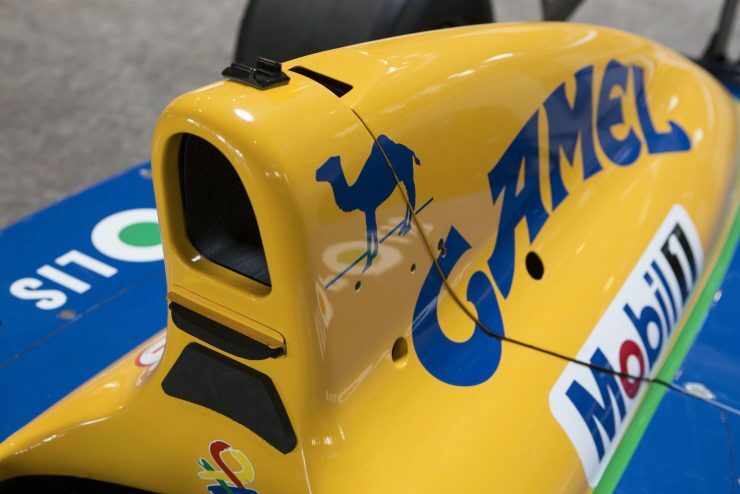 The car shown here is Benetton B-191-02, the same car that snatched that victory away from Mansell and took victory at the 1991 Canadian Grand Prix. Over the course of its service life it was driven by Moreno, Piquet, and Schumacher – the latter drove the car at the final two races of the 1991 season. 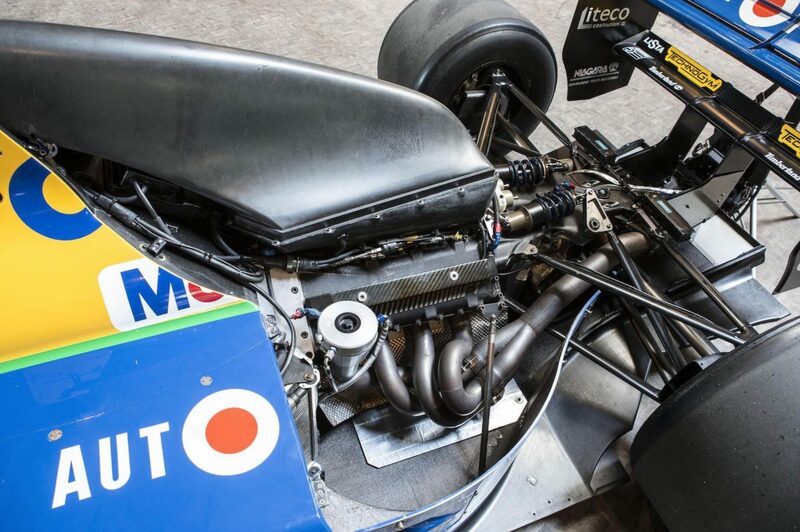 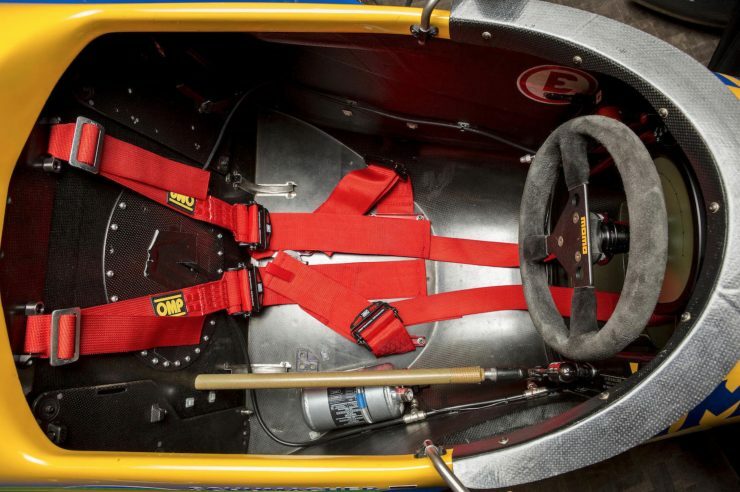 Once retired the car became a museum exhibit, until it was recommissioned a Formula 1 specialist team. 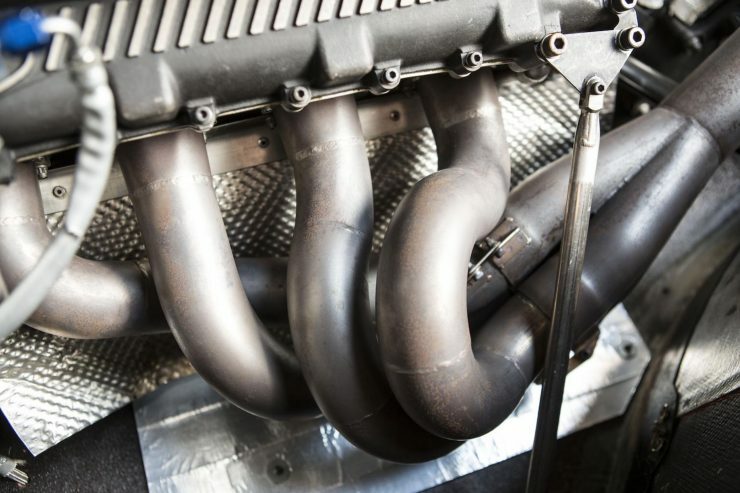 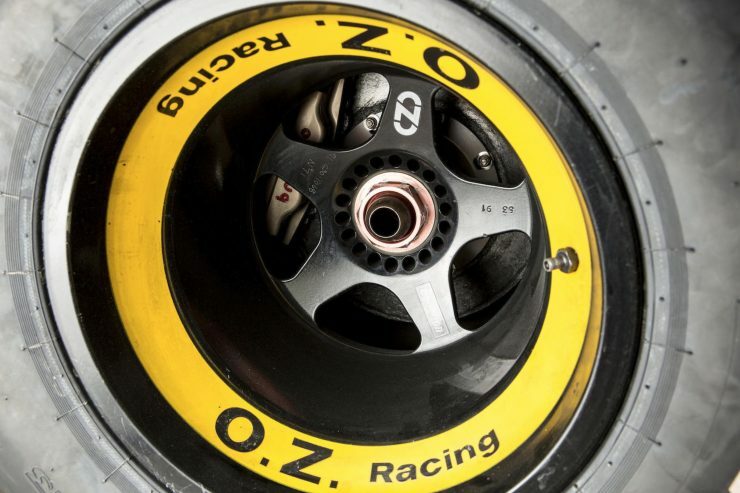 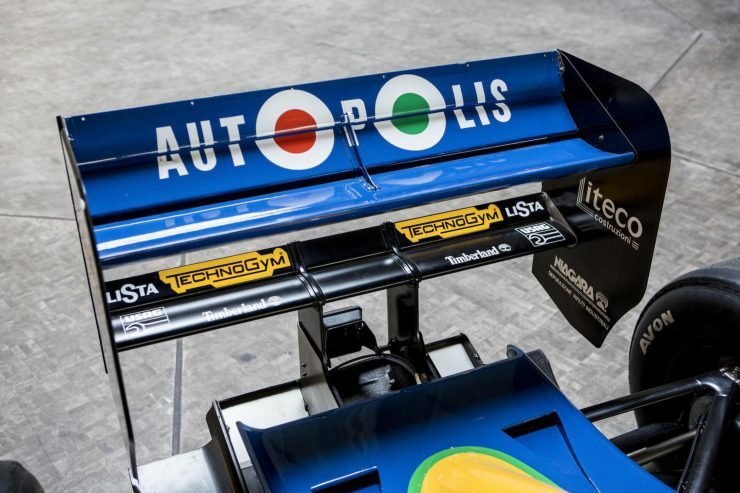 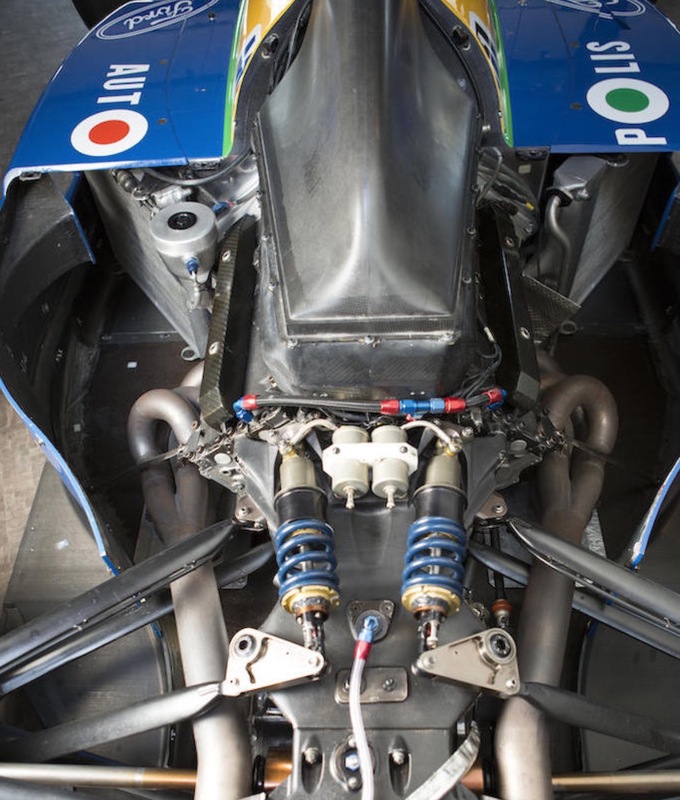 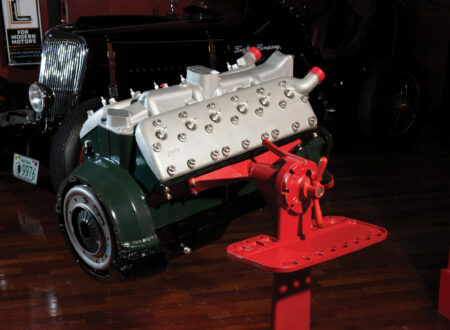 The overhaul included a rebuild of the engine, gearbox, chassis, and safety equipment – restoring them to complete original condition (with the exception of updated security features to keep the FIA happy). 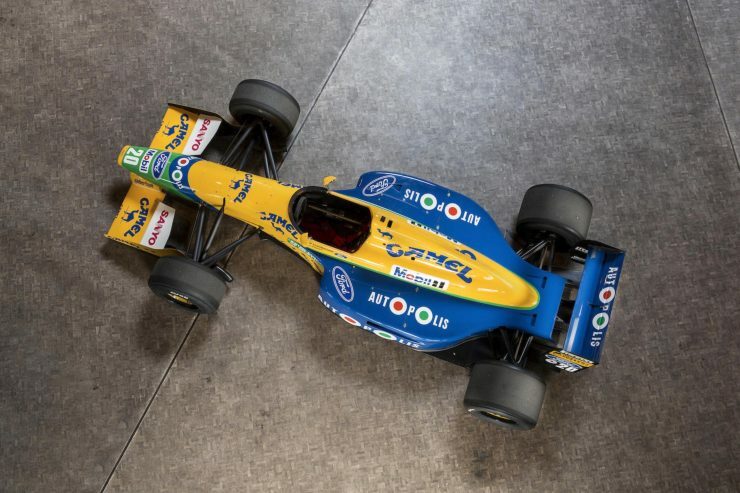 Many cars of this era have lost their original engines, so Benetton B-191-02 is likely to attract plenty of attention from collectors. 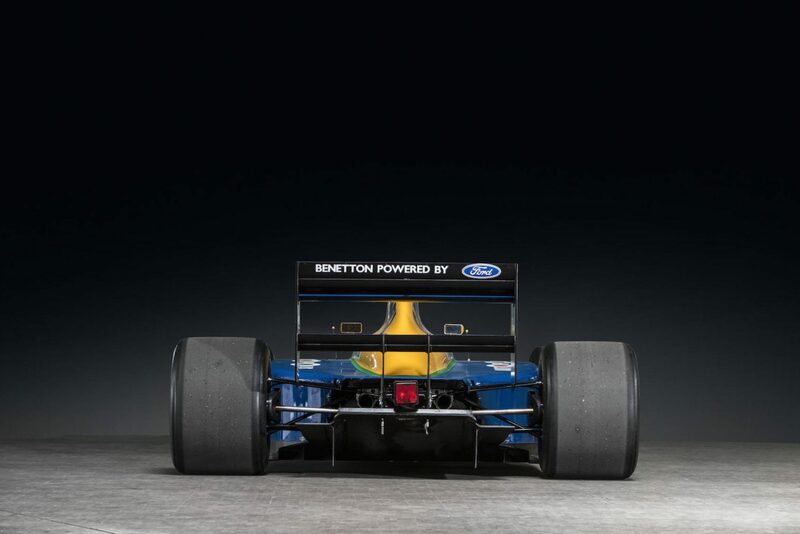 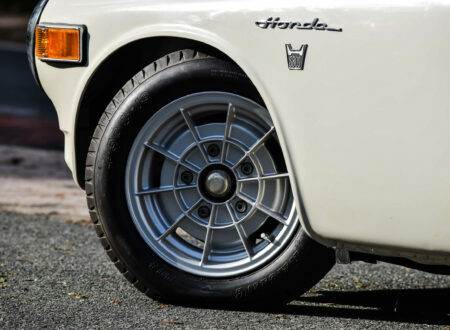 It’s currently ready for Goodwood appearances and historic racing with its 3.5 litre Ford HBA5 V8 in competition-ready condition, still cheerfully capable of producing 650 hp, and sending the 505 kilogram car down the asphalt at terrifying speeds. 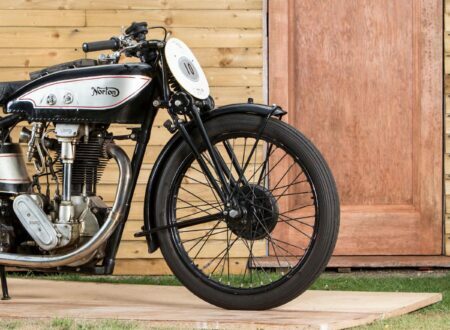 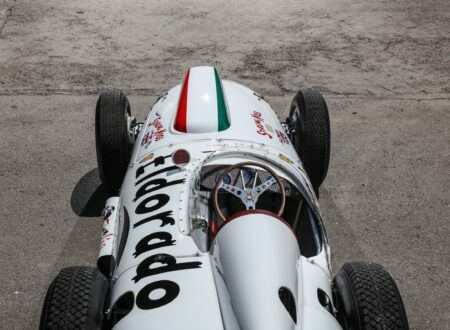 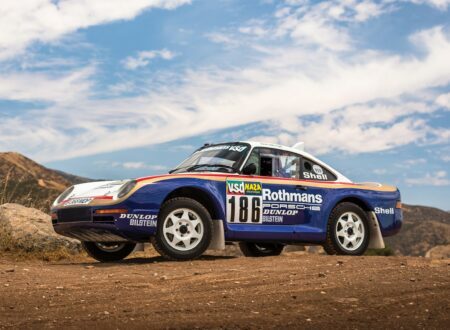 If you’d like to read more about this car or register to bid, you can click here to read the listing on Bonhams.